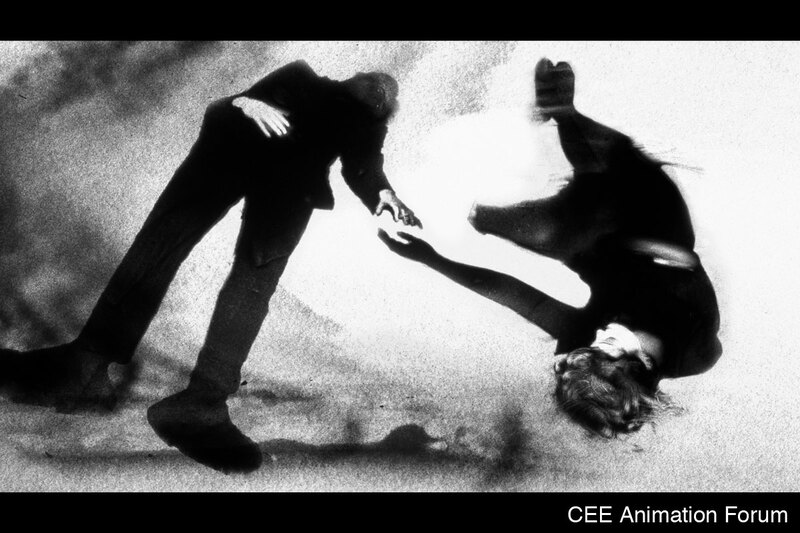 CEE Animation Forum 2019 will be held in Trebon, Czech Republic from 6th to 8th May 2019. 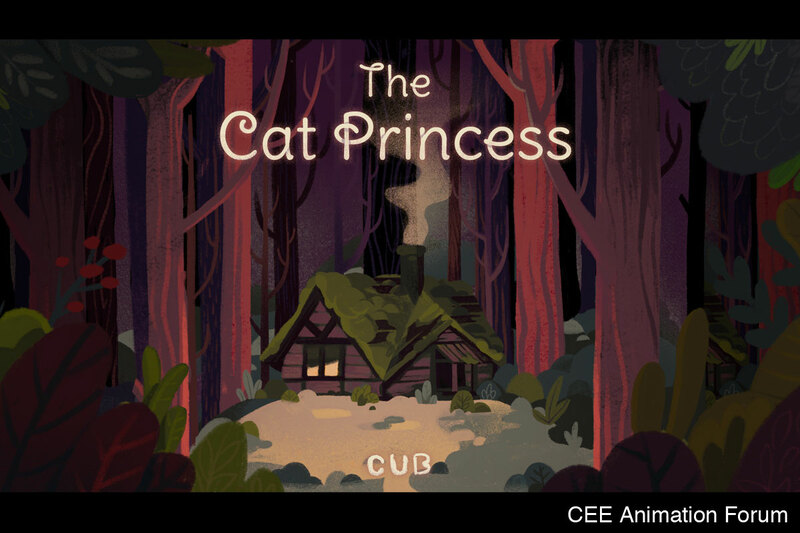 It will showcase 32 selected animation projects in development, which are in three categories: Feature films, Short films, and Series / TV specials. 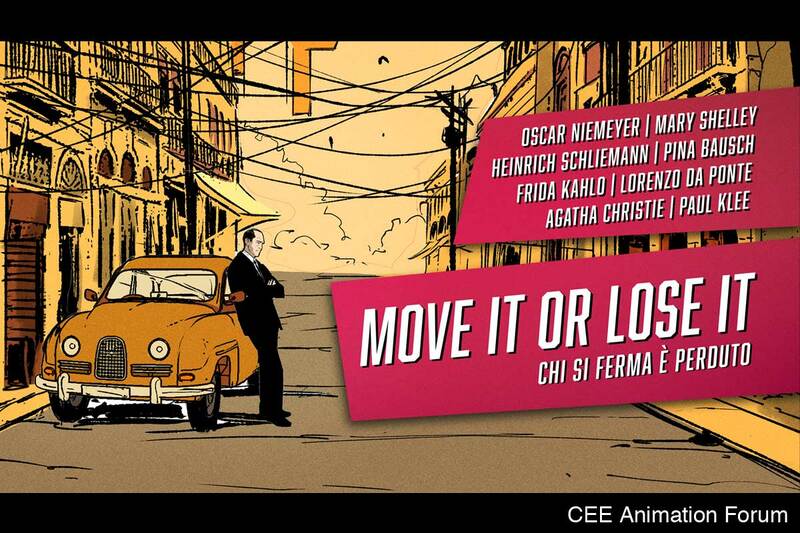 The majority of teams of the selected projects are coming from Central and Eastern Europe: Czech Republic, Hungary, Poland, Slovakia, Bulgaria, Serbia, Croatia, Romania, Slovenia, Latvia and Ukraine. 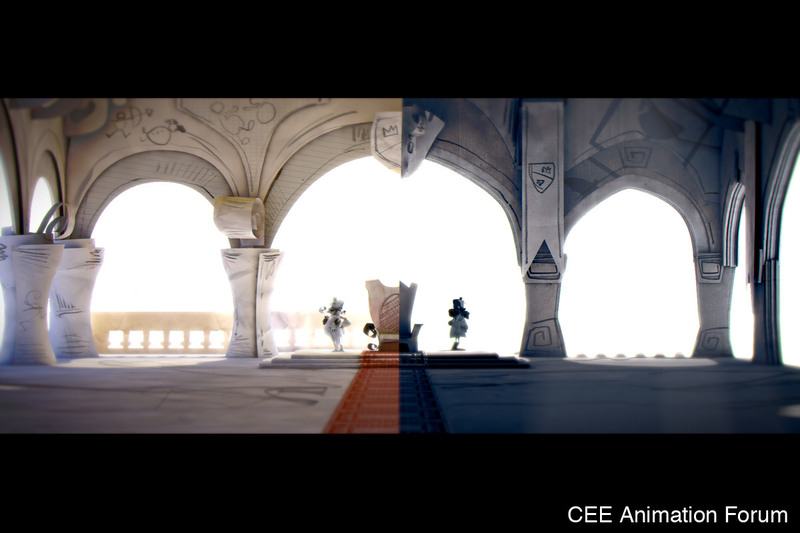 Here you can read more on “CEE Animation”, which consists of three main activities: “CEE Animation Forum”, “CEE Animation Workshop” and “CEE Animation Talents”. 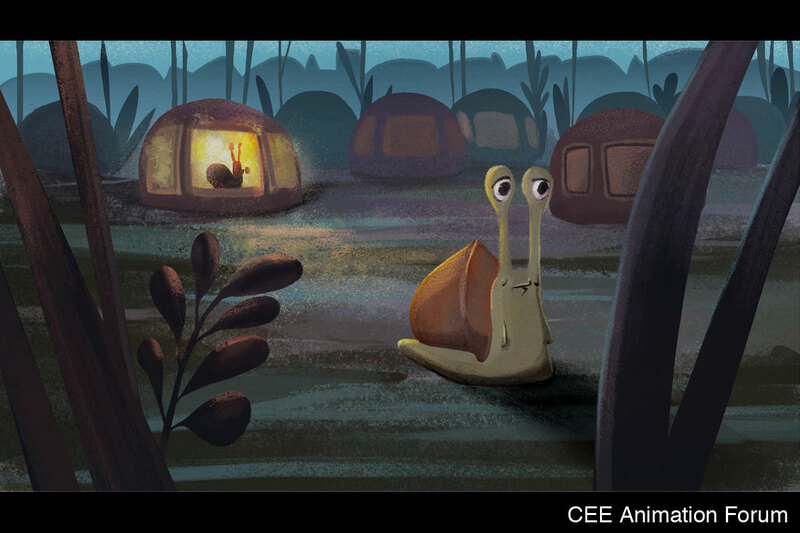 We picked up 6 projects from the 32 selected projects that caught our attention, which will pitched at CEE Animation Forum 2019.